BLM’s shop at The Street joins its Allston store and marks its second location in Massachusetts. It spans over 1,300 square feet and carries over 800 different types of wine and 250 different types of beer. 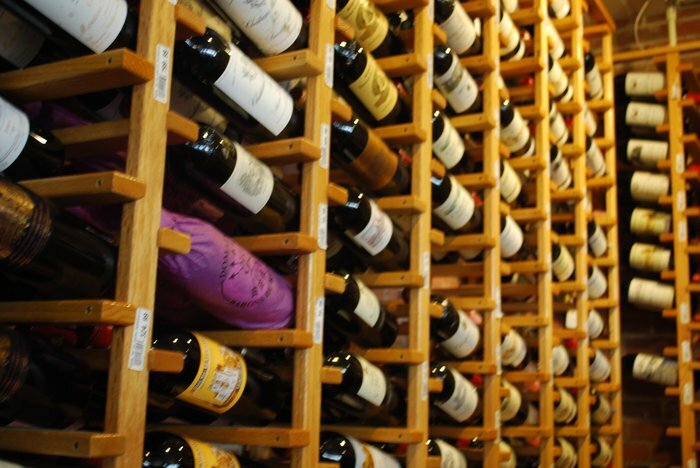 As the region’s preeminent source of fine wine and rare items, BLM prides itself in offering guests an approachable and friendly neighborhood store. It is also renowned for its dynamic events, ranging from weekly tastings, beginning in the next few weeks, to large-scale events. Brookline Liquor Mart is located at 7 Boylston Street at The Street in Chestnut Hill. Its hours of operation are 10:00 am to 10:00 pm Monday through Saturday and 12:00 pm to 6:00 pm Sunday. Phone: 617-734-7702.